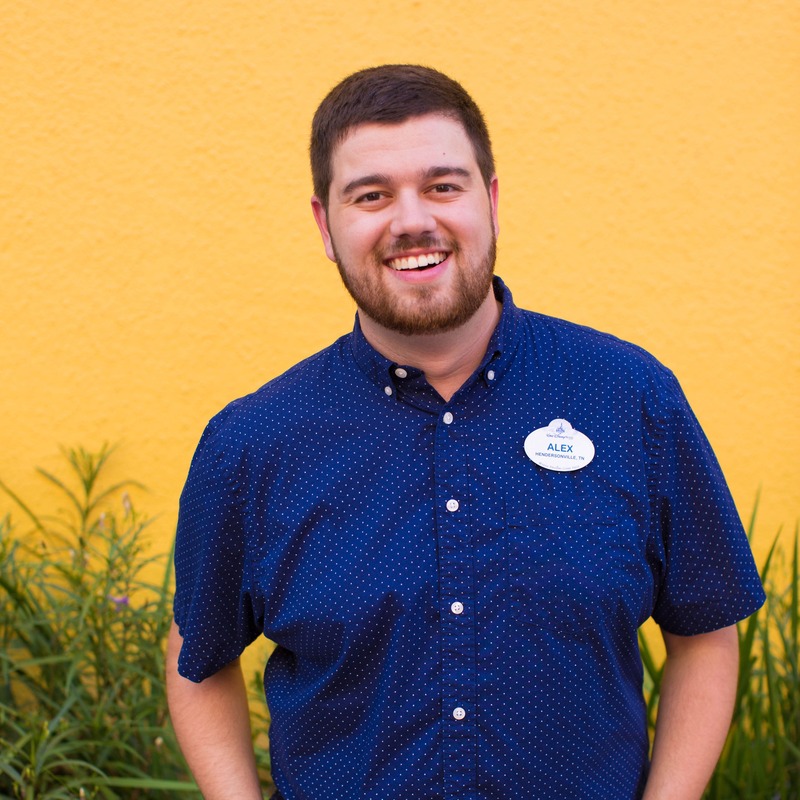 ABC’s ‘American Idol’ Aulani Resort Showcase Round Show Airs Sunday! It’s finally here!!! 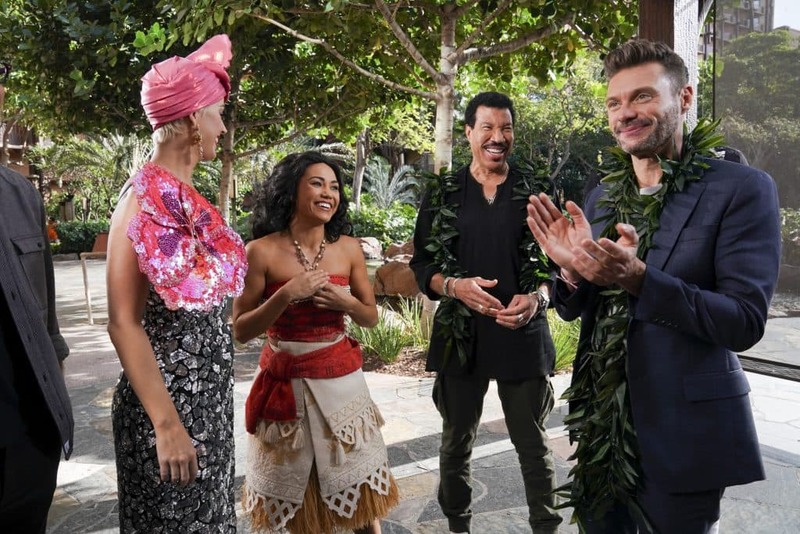 Aulani, A Disney Resort & Spa is preparing for its “American Idol” debut on ABC this Sunday, March 31, 2019! “American Idol” will be hosting its famed showcase round from Aulani Resort for the first time ever. After fighting for their shot at superstardom during Hollywood Week, “American Idol’s” top finalists prepare to take the stage on the beaches in Ko Olina, Hawai‘i and will face elimination. 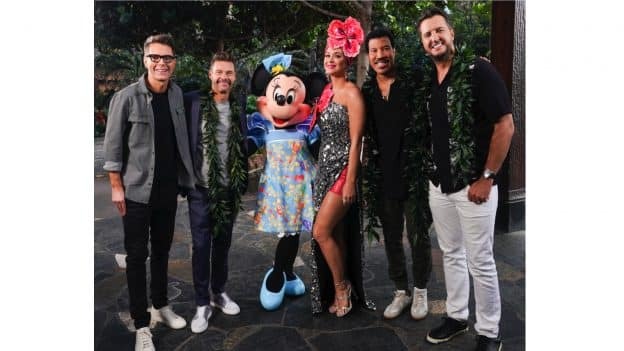 Music industry legends and all-star judges Luke Bryan, Katy Perry and Lionel Richie, Host and Emmy-winning producer Ryan Seacrest and famed multimedia personality Bobby Bones, in-house mentor, were all at Aulani Resort to determine who would make it one step closer to becoming the next American Idol. Follow along on our Aulani Resort social channels @DisneyAulani and also on @AmericanIdol. 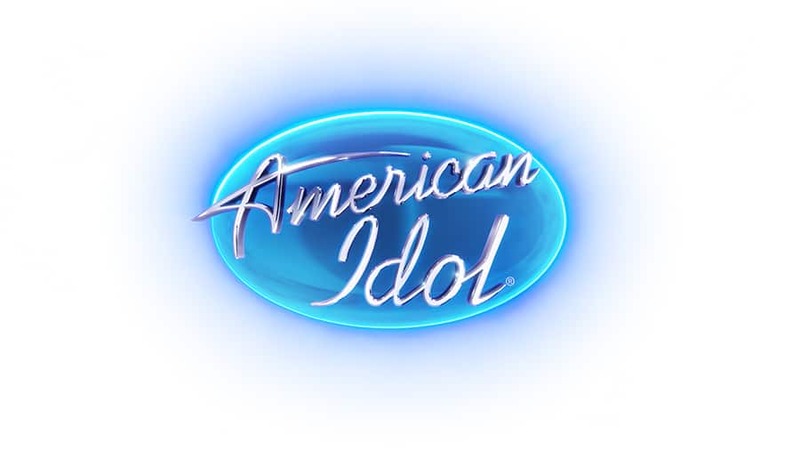 Who do you think will be the next American Idol? Share ABC’s ‘American Idol’ Aulani Resort Showcase Round Show Airs Sunday! 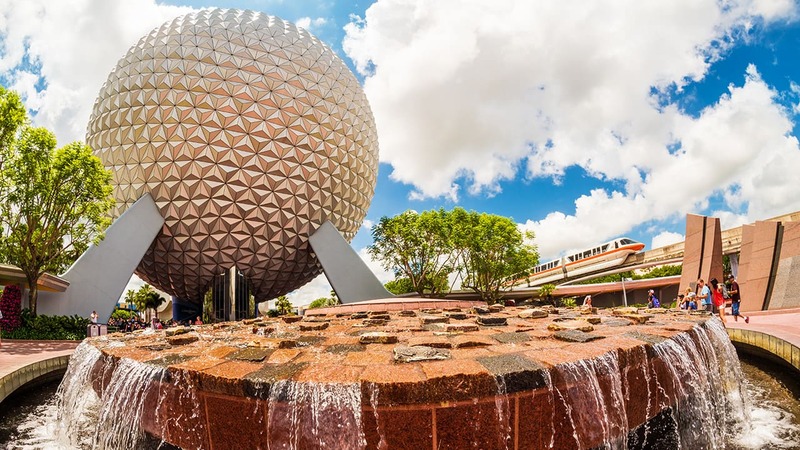 What time does the show start (Central) time?